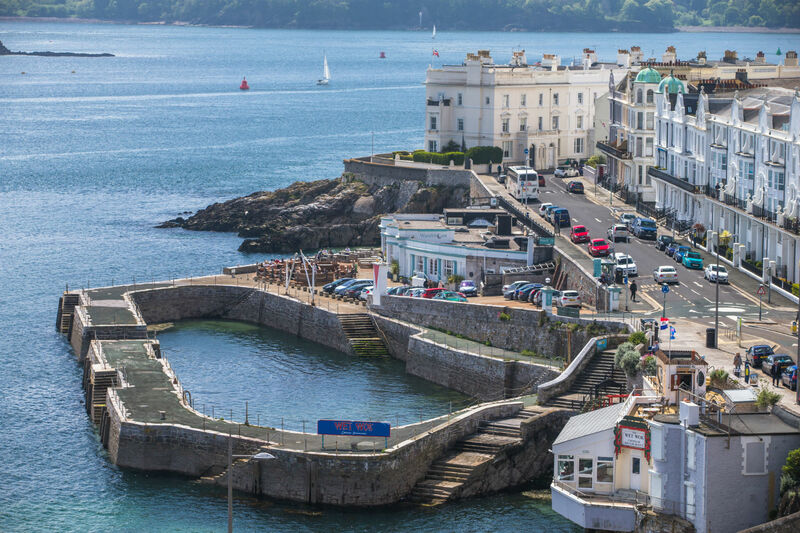 Located on the picturesque south coast of the UK, Plymouth is home to over a quarter of a million people. 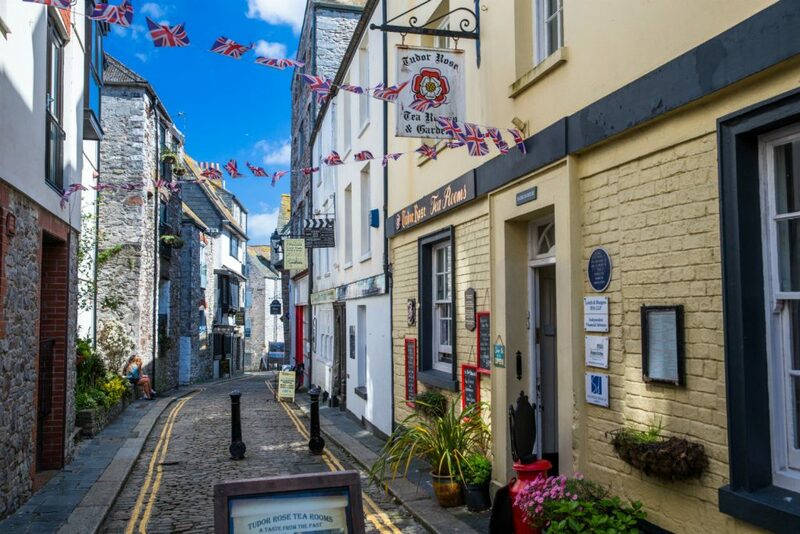 With its spectacular waterfront, historic harbour and quaint cobbled streets, Plymouth combines the best of British history and culture with modern city living. Plymouth Sound, one of the most spectacular natural harbours in the UK, was the launching point of both the Pilgrim Fathers and Sir Francis Drake’s defence against the Spanish Armada. Plymouth city has stunning views over this historic body of water, which forms the centre point of the city. Surrounded by a wealth of independent shops, bars, cafes and restaurants, Plymouth waterfront has a distinctly metropolitan feel. The city centre is home to all your favourite high street names to cater for all your shopping needs. There are also regular outdoor markets where you will get to sample the best of Devon’s local produce. With excellent transport links to Cornish beaches in the west and the cities of Bristol and Exeter to the east, Plymouth offers everything you need from a university city. At CRM Students, we are offering a wide range of student accommodation in Plymouth suitable for all budgets. Whether it’s a flat to share with a group of friends or a studio for extra privacy, we’ve got a room for you. Get a battered Mars Bar at Jake’s after a night out! Support the local team Plymouth Argyle F.C. and go to a home match – Green Army!